Have you ever wanted to see how coins are made? If so, then you might want to take a free tour of the United States Mint. 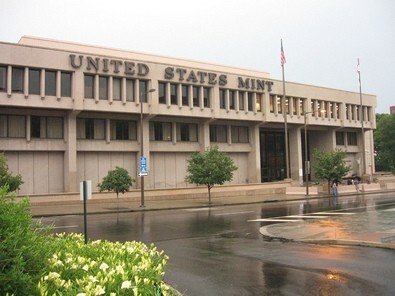 The U.S. Mint in Philadelphia is the main mint location where coins are made. 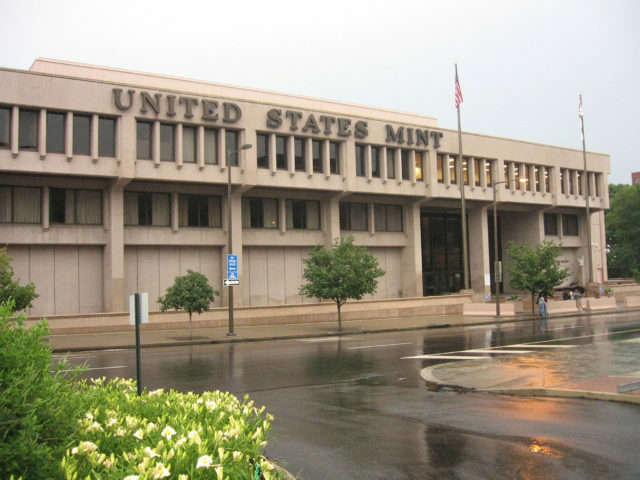 While Philadelphia is the site of the first official United States Mint, there are a total of 4 operating mint branch locations in the nation. A visit to the U.S. Mint Philadelphia means getting to see the process of turning a blank piece of metal into a finished coin ready for circulation. However, don’t think a trip to the mint means getting any free samples! Souvenirs must be bought at the mint’s gift shop. The U.S. Mint Philadelphia tour is a free, self-guided tour of the facility. It takes you through a walkway with windows that allow you to look at the numerous machines and processes required to make a coin in the U.S. There are audio and visual aids throughout the tour which explain and illustrate the parts of the minting process as you are viewing them. 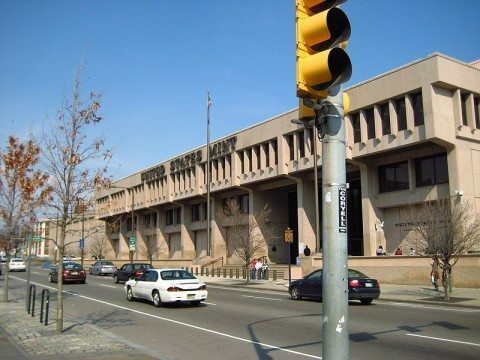 My family and I took a tour of the U.S. Mint Philadelphia when I was a teenager. We had to park our vehicle in a parking garage a couple blocks away. Once we passed security and got into the mint, we walked along the windowed corridors which overlook the minting process. It was early November and there were very few other tourists at the Philadelphia Mint, which was nice — no waiting! Nor did we have to squeeze between people to catch a glimpse at the action going on inside the mint. I was particularly interested at how large the operations were. Thousands of coins were being minted every minute! There was an audio track which explained the stage in the minting process that was occurring wherever we were throughout the self-guided tour. That was nice, because I would not have known what I was looking at, were it not for the audio track. Honestly, all the minting machines at the Philadelphia Mint looked the same to me at the time. I stopped by the gift shop afterwards. I got to push a button that struck an image onto a piece of bronze medal. The bronze medal cost $2. Souvenir sets, however, are no longer being made. Try to allow a good couple hours for your visit of the U.S. Mint in Philadelphia. You will need time to pass security inspections, wait in line, take the tour, and then perhaps spend a few coins of your own at the Philadelphia Mint’s gift shop afterward. Be sure you realize that the security laws may get in the way if you are hoping to take photos of the minting process. The U.S. Mint, like most governmental agencies, is going to great lengths to ensure the protection and safety of both, facilities and people. To do this, the U.S. Mint restricts what you may bring along with you on a tour of the facility. U.S. Mint Philadelphia tour hours are 9 a.m. to 4:30 p.m. Monday through Friday. The facility is closed on Federal holidays. The Philadelphia Mint does not offer any parking on its property, but there are several parking lots and parking garages within a walking distance from the U.S. Mint Philadelphia. There are also public transportation services throughout downtown Philly. If you can’t get a chance to stop by the Philadelphia Mint, then take a virtual tour of the U.S. Mint Philadelphia online! Here is the official Handbook To The Self-Guided U.S. Mint Philadelphia Tour.